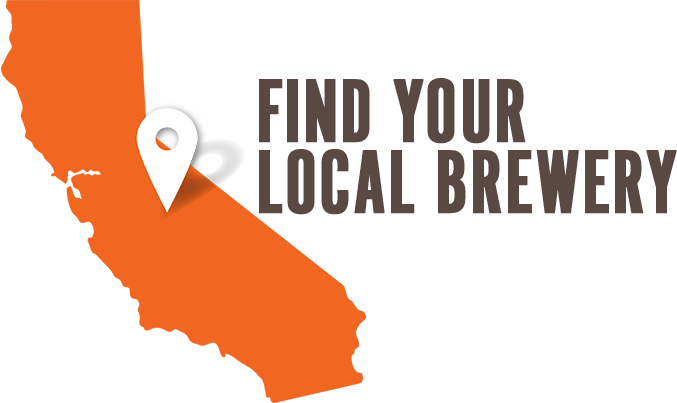 California Craft Brewers Visit the US State Capitol! 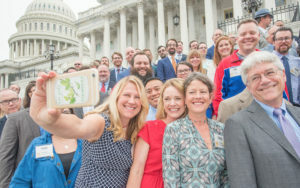 The CCBA and three California breweries participated in the annual craft brewers “Hill Climb” in Washington D.C. on May 31st to advocate for our industry. 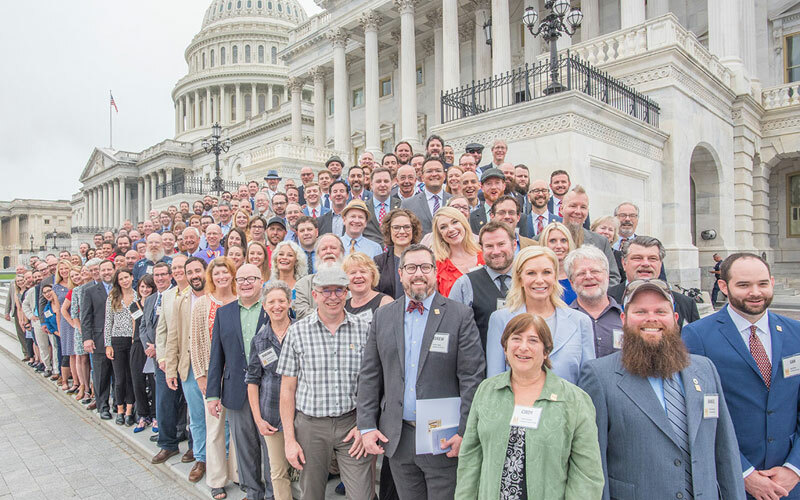 The Brewers Association sponsored event included over 120 fellow brewers, brewery owners, employees, and state guild representatives who logged a total of 325 visits among the House and Senate. The Hill Climb is a great opportunity for California brewers to discuss issues facing our industry at both the federal and state level. 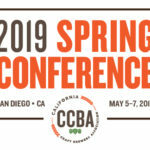 Brewery principles from Stone Brewing, Ladyface Ale Companie and Three Weavers Brewing Co. attended on behalf of California craft breweries. Hill Climb participants urged legislators to make the two-year federal excise tax recalibration, passed at the end of 2017, permanent. They also advocated for increased funding for hops and barley research as well as the Alcohol and Tobacco Tax and Trade Bureau. Another important talking point was to educate staff about the potential impact of steel and aluminum tariffs on the brewing industry. Because of the direct request from Hill Climb participants, it was announced late last week that the United States Department of Agriculture Research Service (USDA-ARS) received an additional $900,000 in funding for the 2018 Fiscal Year (FY18) in support of public hop research. The hops research program has received approval to create an additional permanent hop breeding position and will allow the program to implement long needed equipment improvements. This is great news for the hop industry and the brewers who depend on a continued supply of healthy and diverse hops.